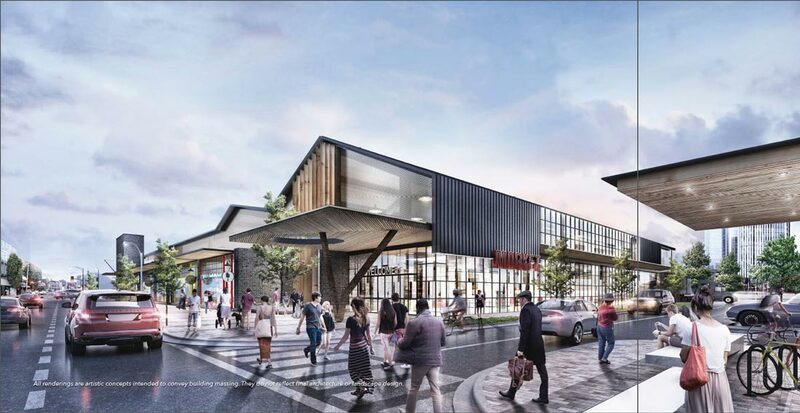 West Village Port Credit, a new condominium and townhome, on the 72 acre site is expected to bring 5,000 new residents to the neighborhood with 2500 new residential units and 200,000 square feet of mixed use office, commercial and retail space. 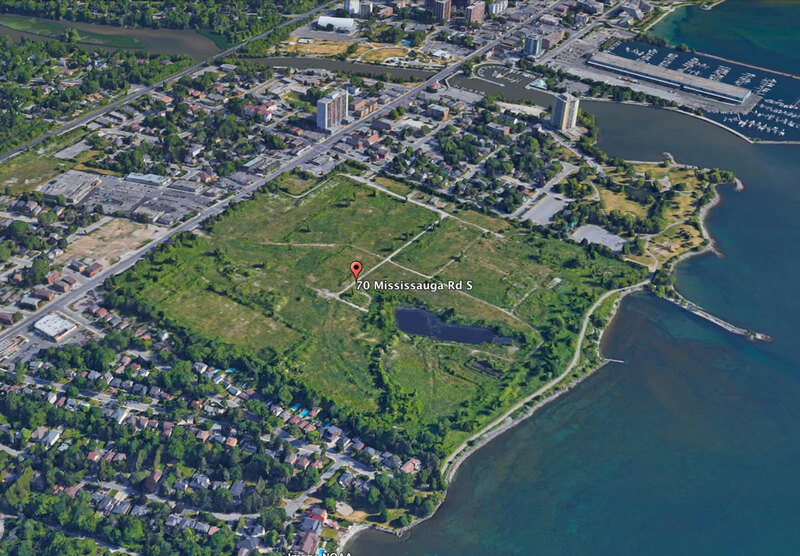 Lakefront development stretching from Mississauga Road to Lakeshore Road West and Pine Avenue is scheduled for completion tentatively in 2022 – 2023. 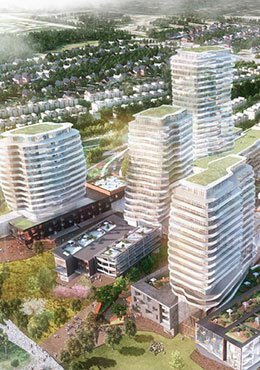 West Village Port Credit will become an iconic place and a perfect live work play waterfront community. The project proposes for 2,500 new residential units consisting of 540 townhouses and 1,960 condominium units in mid-rise building form. The condominiums suites at West Village will range in sizes from one bedrooms to three bedrooms designed for maximum comfort and efficiency. Reserve from a limited collection of Townhomes in this master planned community. Enjoy modern luxuries without compromise with multi storey townhomes with stunning features and finishes. The townhouses will offer an incredible opportunity to enjoy the benefits of a luxury stand-alone residence with the convenience, ease and amenities of condo living. Suites will be designed to maximize convenience, beauty and style. And a waterfront setting that is, in a word, breathtaking. Condominium units will be professionally designed with open concept kitchens featuring built in appliances, a washer and dryer, laminated wood flooring throughout living room, kitchen, and bedrooms with 9 foot smooth ceilings, stone countertops in kitchen bath and many more luxurious finishes. From the preliminary draft plan, 23% of the site or 14.5 acres will be parkland which will include green space, parks, courtyards, green corridors to develop a rich waterfront community experience. The community will feature remarkable architecture and attractive building amenities for residents and visitors to enjoy. West Village Square will feature as a community hub for all ages with retail and multi season activities and things to do. The multi storey activity hub with a landscaped outdoor courtyard will include a variety of commercial and retail amenities as well as community services. The Campus is another dynamic addition to the community with potential partnership with YMCA. The facility will feature year around recreational activities. Each condominium will have additional exclusive state of the art modern amenities for residents to enjoy. Developers Kilmer Group, Dream, Diamond Corp, and Fram + Slokker will be working collaboratively to build Mississauga’s new waterfront with residential condominiums, townhomes, single family homes, community hub, a new waterfront park featuring a beach, and ecological gardens with a series of green corridors for pedestrian and cycling access from Lakeshore Road. The development team at West Village Port Credit is well known in the construction industry and reputed for developing many successful communities across the Greater Toronto Area. Get first access to brochure, floor plans, price list and early bird VIP incentives. Register today to be part of an exclusive list. You will be first to receive updates as we continue to reveal more details about this iconic landmark master planned community coming to Mississauga’s waterfront at Mississauga Road and Lakeshore Boulevard, Port Credit Village.